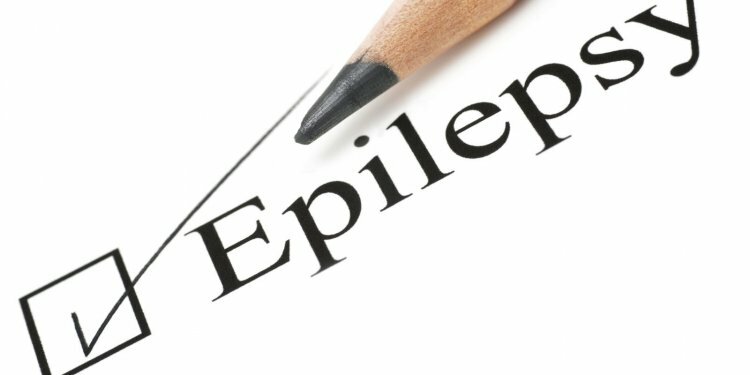 The organizations that helped us: is definitely the Epilepsy Foundation. It is a national organization offering services spanning from support groups, advocacy to financial help, if needed. You can also find online support onMyEpilepsyTeam.com, the social network and online support group for people living with epilepsy.